News for Week 5 of May 2014; the biggest news was the collaboration between Brocade and VMWare for cloud-based SAN analytics solution. Today, Oracle released its latest Oracle Enterprise Manager 12c, for rapid Cloud adoption.. According to IDC’s most recent CloudTrack survey, most enterprises plan to adopt hybrid cloud architectures over the next three years. The latest Oracle Enterprise Manager 12c offers businesses an out-of-the-box experience for delivering highly-resilient cloud services for databases and applications. Small in size, but big in sound, the new collection of Philips Sound Shooters (SBT30) is now available in Malaysia. These fun and portable Bluetooth speakers offer eight hours of music playback, almost anywhere you go. Their small form factor, rubberized exterior and convenient carrying clip makes them perfect for those who are on the go. The Philips Sound Shooter (SBT 30) retails for RM149, comes in four colors (black, purple, pink, turquoise) and is available at all major retail outlets in Malaysia. Jabra, the world-leading brand in Bluetooth and wireless headsets has lined up some sound ideas that will put a smile on his face. The award winning, Jabra Revo Wireless is the ultimate choice if dad is big on audio fidelity and immersive, full-spectrum sound. Let Dad put this on and watch the expectant grin as he takes in the rich audio capability of the Revo. Tough as titanium (because it’s made of Titanium), the Jabra Revo Wireless (or its corded cousin), has a high cool factor with its turntable, on-ear controls for stylish and easy tapping (to adjust volume, skip tracks or answer calls). It’s 100% wireless as mobile devices stay safe in pockets or bags (up to 10m). In-built mic with Noise Blackout™ technology boosts clarity during wireless calls and the 12-hour talk time just makes a great thing even better. CA Technologies has recently announced the availability of CA Desktop Migration Manager (CA DMM) to help resource-constrained IT departments quickly and easily transition from Windows XP to more secure operating systems. A scalable, easy to use migration solution for the management, upgrade, and maintenance of laptop and desktop systems, this product is available for free download for all enterprises affected by Microsoft’s decision to discontinue support for Window XP. 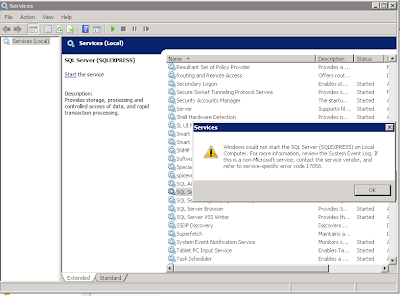 Additionally, the solution offers zero-touch migration when used with CA Client Automation. Today, Bitsmedia launched Mini Hug, a new mobile app for parents and kids that helps track time and activities mommies and daddies and their children spend together. This app is perfect for busy parents, as it provides an easier way to manage and keep a log of both, time spent as well as they type of activities that they have done with their young ones. Mini Hug hopes that this basic gamification of parenting through a point system will help motivate parents to spend more quality time with their children — not only by monitoring their own score but also by challenging their friends through the app’s leaderboard. AEB (Asia Pacific), the leading provider of IT solutions for global trade and logistics, today announced a new version of ASSIST4 Monitoring & Alerting solution. This latest version offers unparalleled business flexibility and superior performance for businesses through its new messaging framework and enhanced tracking features. ASSIST4 Monitoring & Alerting is part of AEB’s Visibility & Collaboration Platform, which ensures transparency and helps synchronise events along the supply chain, enhancing collaboration, control and with the platform architecture allowing a centralised approach across the globe. 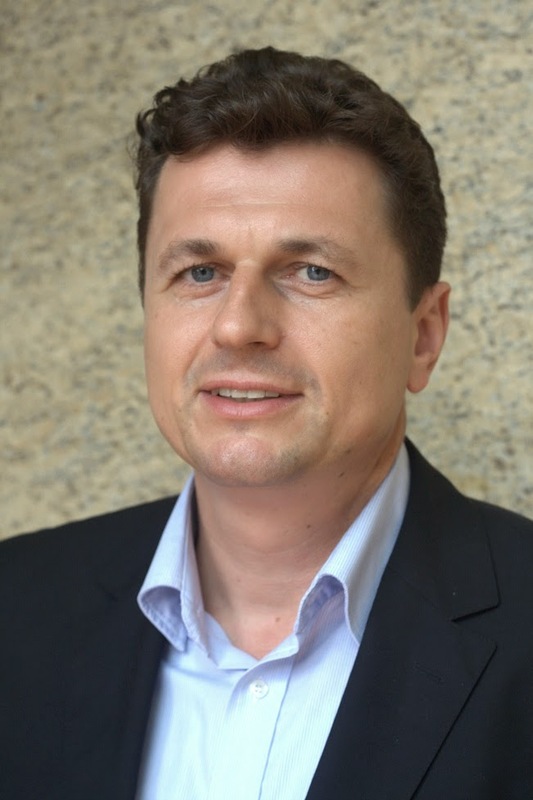 According to Thomas Halliday, General Manager, AEB (Asia Pacific) Pte Ltd, the latest edition serves the purpose of optimising interactions with their customers, partners and service providers. Tech In Asia has today announced its partnership with Nikkei Asian Review to become the Official Media Partner for Startup Asia Tokyo 2014. Nikkei Asian Review is the English-language online and print publication from Nikkei Inc., one of the largest media organizations in Asia. To be held on September 3 and 4, 2014, at Shibuya Hikarie, Startup Asia Tokyo is a two-day conference focusing on the growing technology and startup industry across Asia. Startup Asia Tokyo serves as a bridge connecting the Japanese technology community with the rest of Asia. The conference is also held in Singapore and Jakarta annually. Microsoft Malaysia through its NGO Connection Day, reiterated today its commitment to support the capacity building of non-profit organizations in Malaysia through 21st century technology. Held at the Microsoft Malaysia’s KLCC Office, NGO Connection Day was a one-day event where the company offered a multitude of tools and resources to equip these NGOs with the technology knowledge, community, and resources they need to fulfil their respective missions. Since 2005, Microsoft has hosted NGO Connection Day throughout the world to raise awareness and help build IT capacity in the NGO sector. The company has run approximately 100 of these events globally every year, with the primary focus in assisting these organizations better achieve their goals and objectives. In Malaysia alone, over RM10.5million in cash and software grants have been awarded to Malaysian NGOs since 2004. Marvel announced today the first new game in the Marvel: Avengers Alliance franchise, the squad-based RPG that has nearly 70 million agents fighting for the fate of Earth. 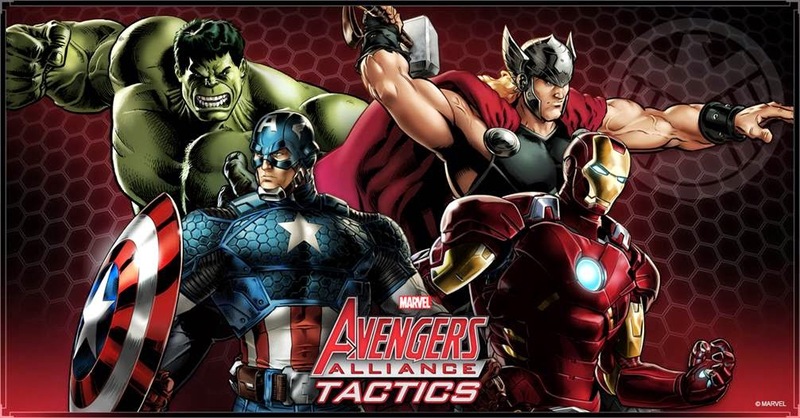 In Marvel: Avengers Alliance Tactics, a new tactical combat game for Facebook, players will strategically position a team of Marvel heroes within 3D environments to defeat villains in this continuation of the Avengers Alliance story. 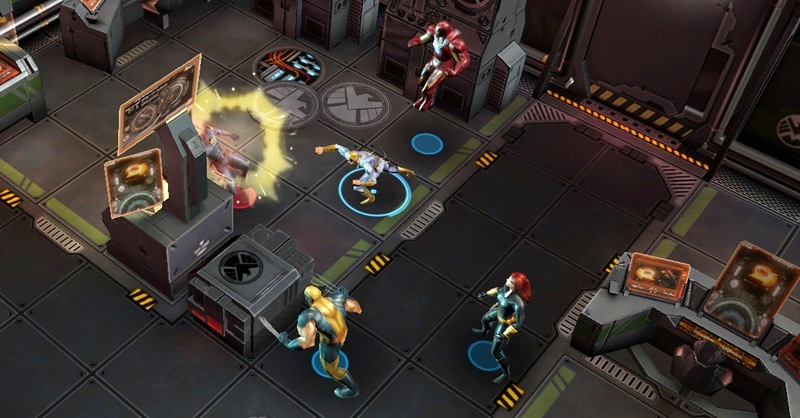 Marvel: Avengers Alliance Tactics allows player to take on the role of a S.H.I.E.L.D. commander that has been asked to recruit a team of super heroes to defend the Earth. Heroes are drafted from a roster of more than 20 characters that includes Iron Man, Thor and Captain America. Special characters, like Loki and Task Master, become playable as the game’s story unfolds. The game will follow the Marvel: Avengers Alliance content model, with frequent story and character expansions. Players will also manage the improvements of their heroes, choosing and upgrading their powers as they advance throughout the game. iOS 8 delivers a simpler, faster and more intuitive user experience, including iCloud® Photo Library, allowing you to enjoy your photos and videos more easily across your devices; new Messages features to easily share voice, video or photos with just a swipe; and an entirely new Health app that gives you a clear overview of your health and fitness data all in one place. For Enterprise, iOS 8 builds on the new IT model for a mobilized workforce by improving the way users are informed of how their devices are configured, managed or restricted. iOS 8 offers expanded security and management improvements as well as new productivity features, including an expanded level of data protection for key built-in apps, the ability to set your out of office response, see your colleague’s availability when scheduling a meeting and support for configurable Thread Notifications in Mail. Founded in 2012, GAMDIAS makes a series of unique and innovative computer gaming peripherals. The first three letters GAM stands for gaming art in motion, and DIAS is the Latin word for god. Therefore, GAMDIAS all together is, the god of gaming. GAMDIAS is a gaming brand based on ancient Greek Mythology, coupled with a visually pleasing work of beauty. Now GAMDIAS, who is aiming to be the top 3 gaming brands globally, is ready to sweep the world of e-Sports off its feet with unrivalled and innovative gaming peripherals in 2014. HP Autonomy today announced HP Optimost VisualTest, a new self-service A/B/n testing offering that allows marketers to quickly identify the most compelling combinations of digital content by market and customer segment, resulting in greater engagement, conversions and revenue. HP Optimost VisualTest builds on nearly a decade of leadership in the online testing market, and leverages powerful multichannel and segmentation technology from the HP Digital Marketing Hub, to give businesses an unparalleled platform for driving proven return on marketing spend.